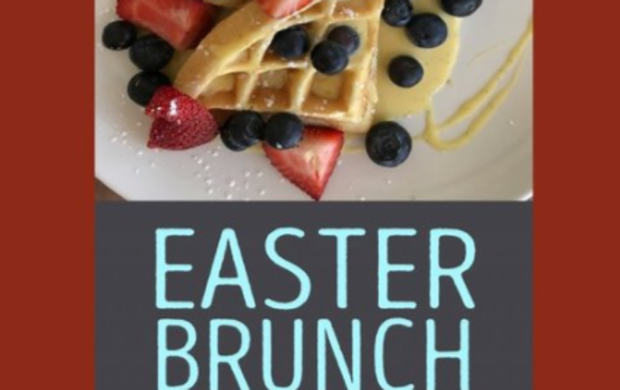 Looking for a great Easter Brunch? SoDel Concepts has you covered. 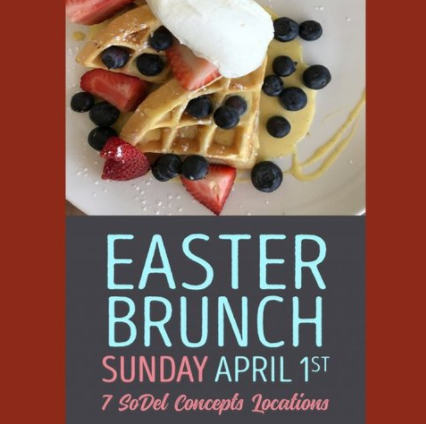 We will be serving Easter Brunch at seven locations on the coast, Fish ON! in Lewes, The Clubhouse at Baywood in Long Neck, Lupo Italian Kitchen in Downtown Rehoboth, Bluecoast Seafood Grill in Bethany Beach and Rehoboth Beach, Northeast Seafood Kitchen in Ocean View, and Catch 54 in Fenwick Island. Serving brunch from 10-3 on Easter Sunday. At Fish On! you and your family will enjoy French Toast, Smoked Salmon, Crab Florentine, and more!